Sit back and relax in the tropical Hilton Waikiki Beach located in the lush Honolulu, HI. Celebrate love on a modern island escape. 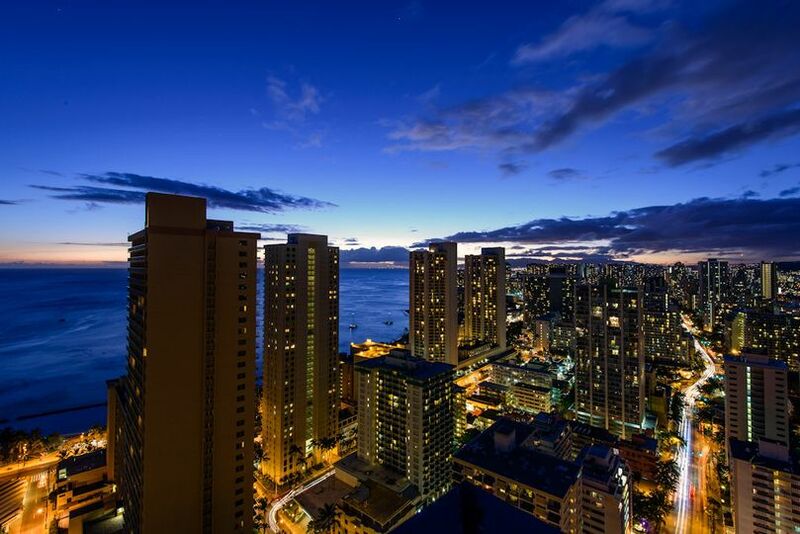 Hilton Waikiki Beach is where cosmopolitan decor meets island vibes. The venue is dedicated to seamless service. 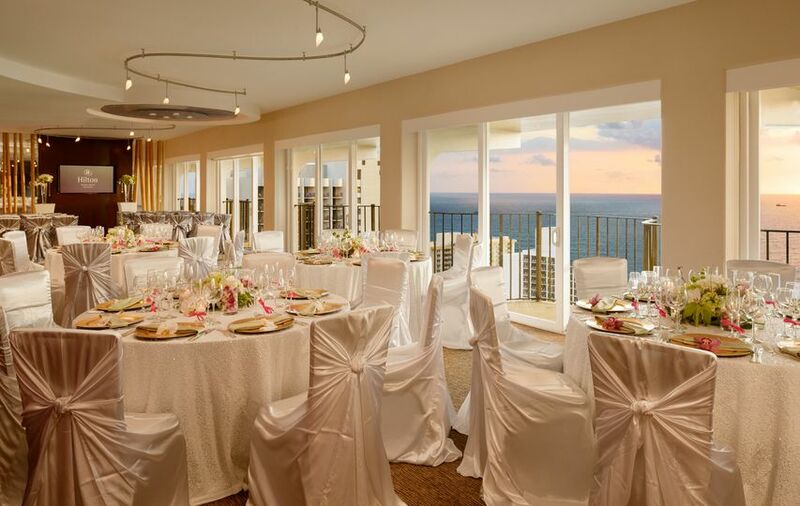 Guests will rave about the oceanfront views, custom gourmet cuisine and elegant finishes. 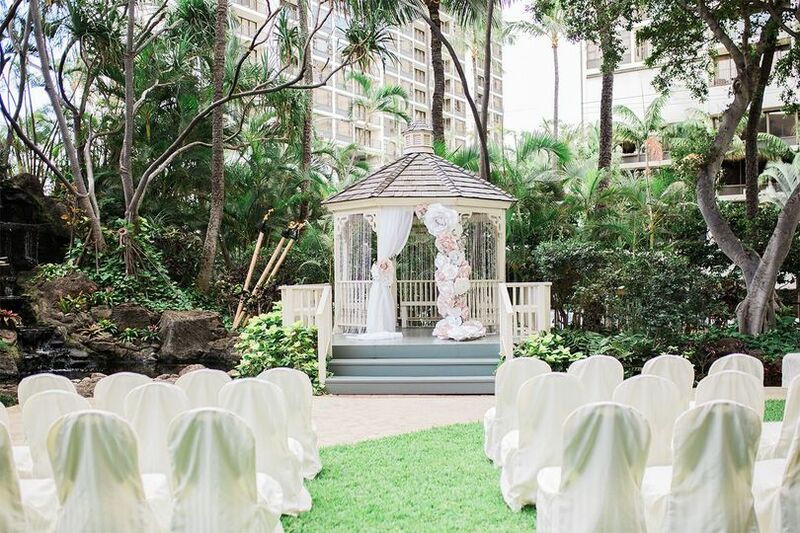 Couples can start the adventure of a lifetime, scrunching sand between their toes and making unforgettable memories on the beaches of Waikiki. 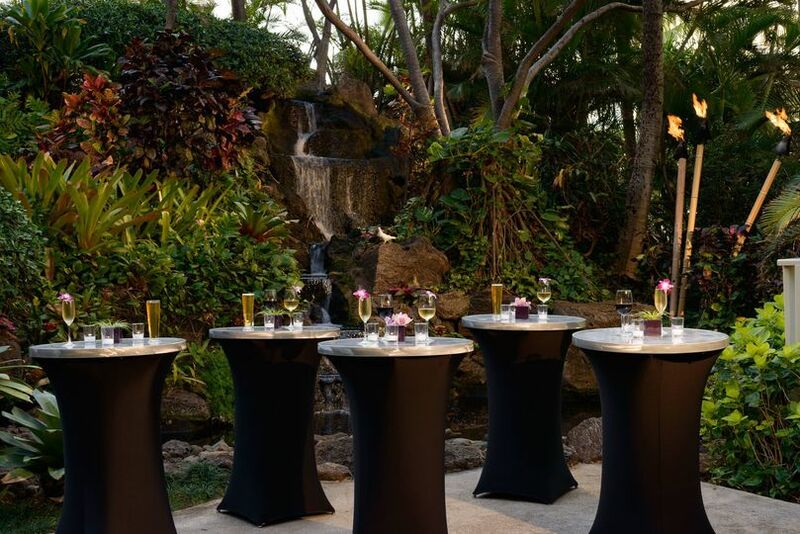 Hilton Waikiki Beach can accommodate up to 450 guests. 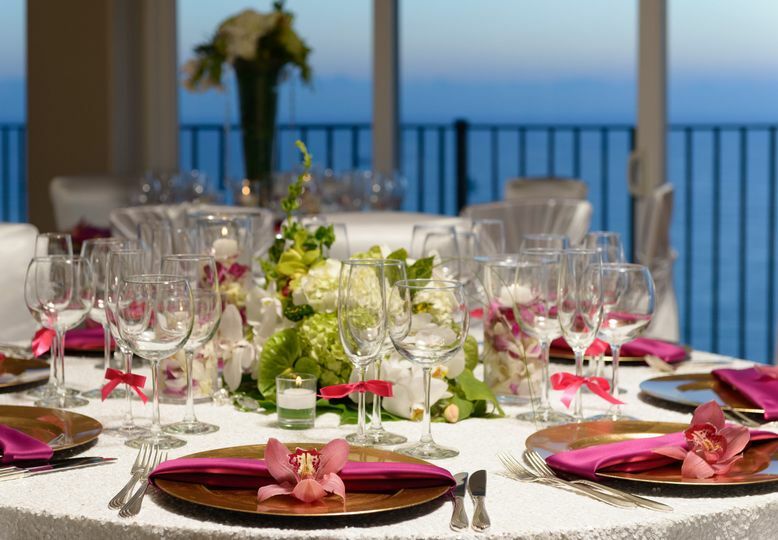 The hotel's five event spaces all act as a beautiful canvas to build the couple’s dream wedding. The indoor and outdoor spaces open to lush, green landscape, colorful gardens and ocean views. 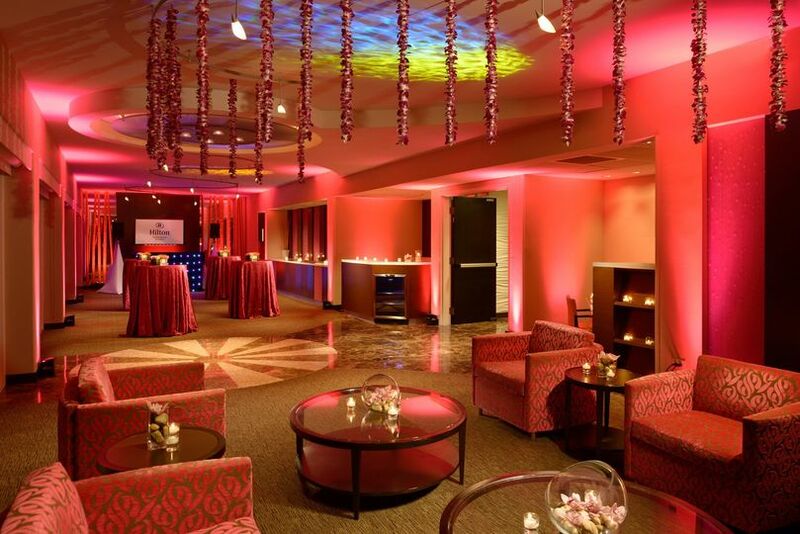 Hilton Waikiki Beach: Presidential suite Bar area for your enjoyment. Hilton Waikiki Beach: Entrance. We offer Valet Parking. I can't say enough about the Hilton Waikiki Beach. We had our wedding there and everything turned out amazing. Priya Ho was the best when it came to helping plan our wedding. She was in contact with us all the way until we walked down the aisle. The food was some of the best we have ever had. All the staff we so nice and helpful. I recommend anybody looking for a wedding venue to have it here!!! Thank you so much for the kind words. Wishing you both a lifetime of happiness. Food was important to us, and it seems like very few places would allow you to do a food tasting (even if you want to pay for it) before booking with them. This seems ridiculous to us since we love food and it's so important to a wedding. 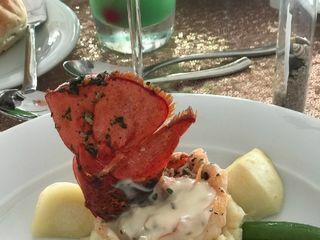 We tried the food at 3 places, and Hilton Waikiki Beach was by far the best for the price point. After food the venue itself was lovely. 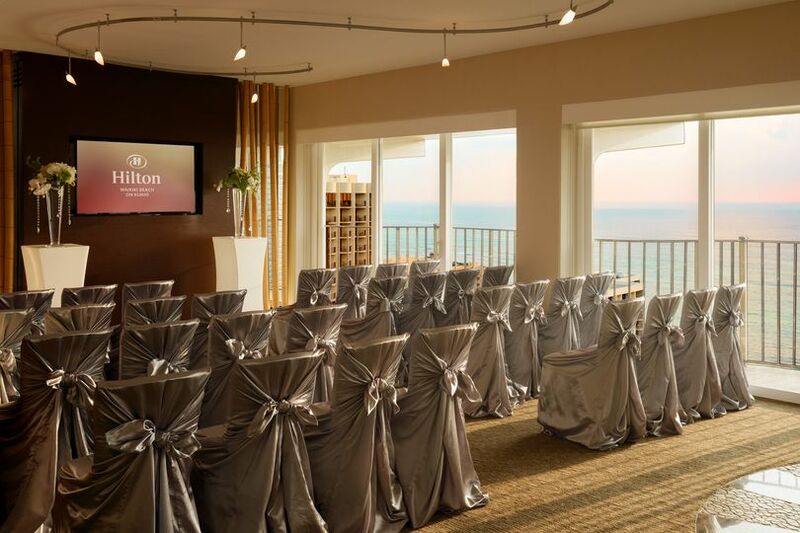 We choose to have our ceremony upstairs in Altitude @37 instead of the garden as my husband and I are more indoors people, also the view was fantastic! We booked the hotel and Altitude, but later realized that we ended up having more guests than we originally thought we would have (wedding list guest bloat). My husband and I play video games and are on the internet all the time, so we figured that the best way to solve the issue is to have a live stream of the ceremony that would be view able in the garden. That way overflow of guests could enjoy an early cocktail hour while watching the ceremony via a live stream. 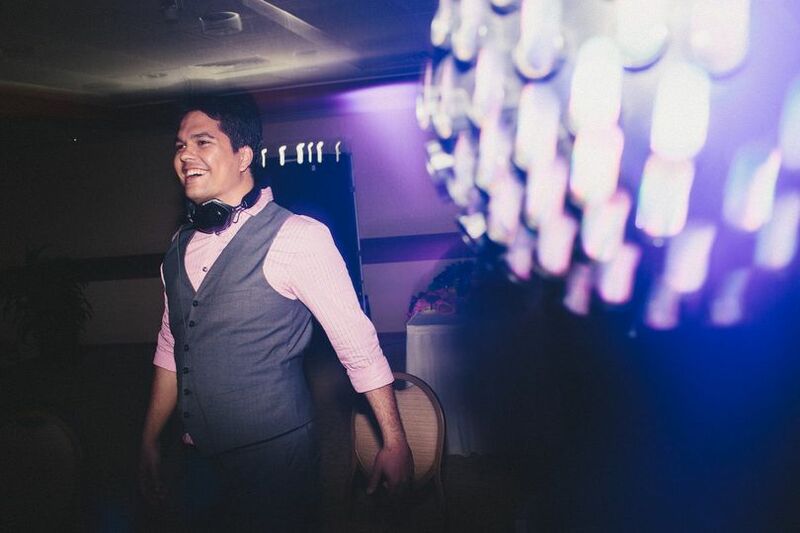 We also wanted to do a first fighting game match instead of a first dance. In all of this, our contact for the Hilton, Priya, was very accommodating and she kindly and patiently answered all of our questions. 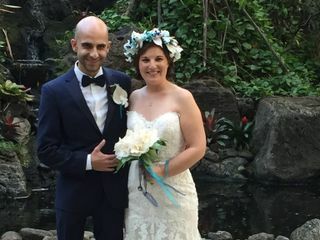 A few months before our wedding, unfortunately for us but good for her, Priya had gotten a new job elsewhere and would no longer be working with the Hilton Waikiki Beach! Lucky for us, the responsibility was given to Kim. Considering the difficulty of being given a wedding only a few months before the date, and not having access to all the emails exchanged between Priya and me, she was very good at handling the task. 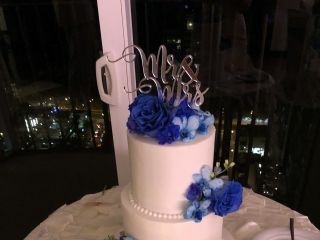 My only minor complaint is that after our wedding cake was cut into, my husband and I were to go to Altitude to take pictures at night for 30 min, then come back down to the reception hall. I had expected the cake to be cut and served to our immediate family, but we came down to find that it had been taken away and packed up into a box already. No one was served! I had emailed with Priya previously about wanting the cake to be served to our immediate family at least (It was a two tier that we were told would only serve 35 people at most. Also we had other desserts and a donut bar for other guests.) , but I think with the switch between Priya and Kim, that information must have been missed. We took the cake home and some of my immediate family ate it but mostly my husband and I ate it over the next few days. We also booked a parlor suite and it was clean and spacious with a nice view. Overall the experience at the Hilton was amazing and I would still highly recommend booking here. 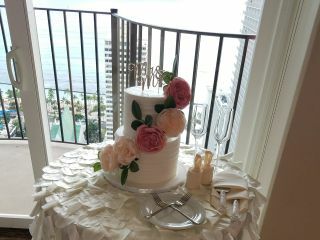 The Hilton Waikiki Beach and their Altitude@37 was the perfect location for my wedding! Priya is super responsive and helped us along the process. 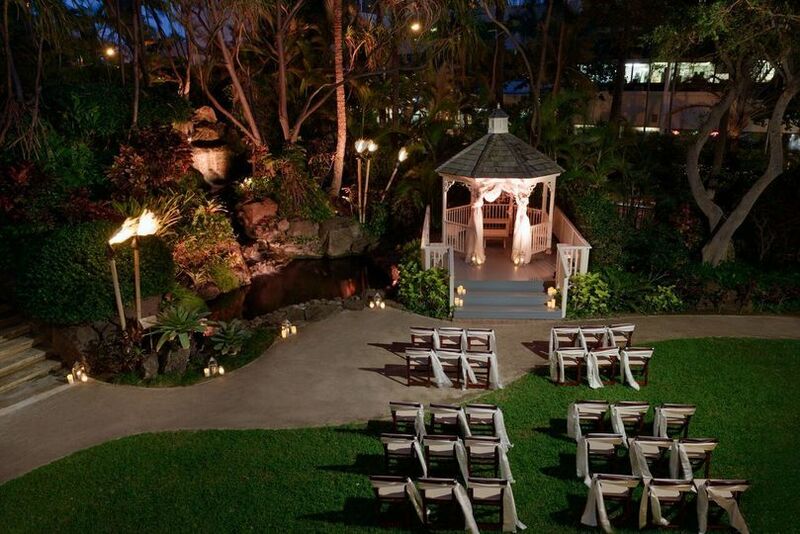 The location was perfect for our ceremony (in the garden in front of the koi pond) and our reception (Altitude@37). Altitude has BEAUTIFUL views and really just made it that much more special. In addition, the food was plentiful and delicious. Our guests were raving about it. 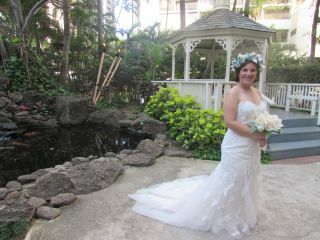 Everything went off without a hitch, and we are so happy that we went with Hilton Waikiki Beach! We would recommend to anyone. 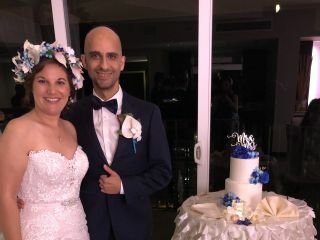 Congratulations again to you both and thank you for the kind words. 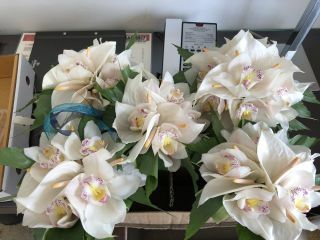 We were honored to be a part of your special day and wish you a lifetime of happiness. Friendly staff, nice hotel, very accommodating, what more could you ask for?